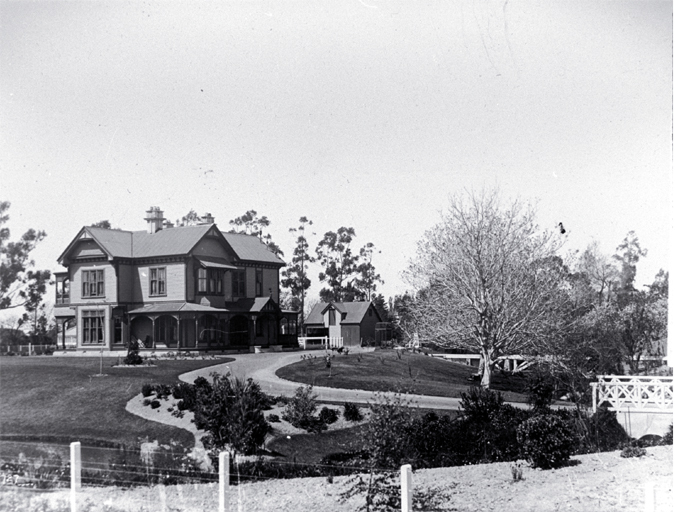 This was the home of James Richard Triggs (1850?-1917). Born in London, he came out to New Zealand in the 1870s. He was employed as a head of a department at Messrs J. Ballantyne & Co., becoming a partner in the business in 1879, the year he married Jane Patton. In 1909 he was appointed the Conciliation Commissioner for Canterbury and Otago. He named his house in Innes Road, Wai-iti.